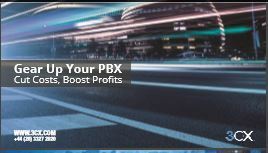 3CX pricing is based on simultaneous calls and not on the number of extensions, making the cost of purchasing and expanding the PBX very affordable. It includes a web-based management console and also runs on mainstream OS making installation and management ever so easy. 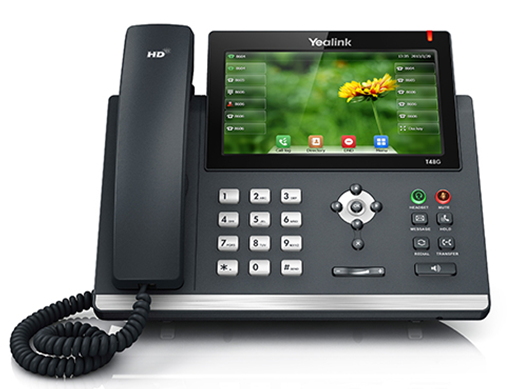 With out of the box Unified Communications features such as Presence, Fax & Voicemail to email and instant messaging your employee productivity is bound to see an increase. 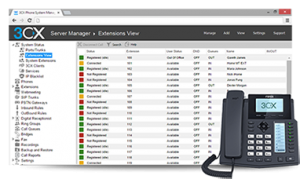 3CX also includes integrated, plugin free web conferencing which includes advanced features for ultimate collaboration. 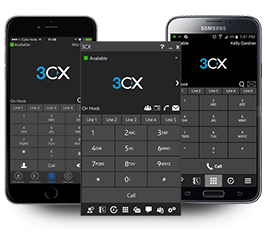 3CX includes a powerful switchboard function that can be tailored to the way you want to view and manage your phonecalls. 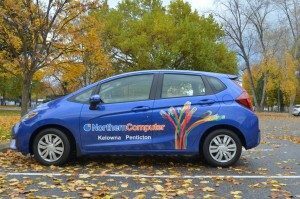 With 5 different views to choose from it can cater to any job role.